Oh, our week was just (Sketch)fabulous! SO many awesome embeds were driving tons or art views.. Here’s the list of our team’s favorites this week. Enjoy, and congrats to all the featured artists! PS: if you’d like to be featured here next week, send a link to your embed to bart@sketchfab.com, and tell me why it’s awesome! This interactive chibi-fied diorama of Metal Gear Solid 1 was put together by Glenatron, and it’s full of nice little touches. It nails the basic style of MGS 1 while also making everyone look like adorable gnome children with debilitating smoking habits. It’s pretty great. It’s an awesome scene to explore, go have a look! 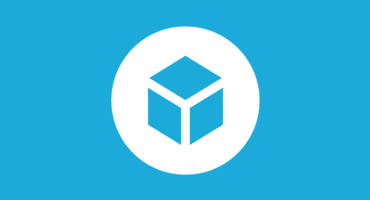 Did you know you can embed your sketchfab models anywhere on the web? Just click on the ‘Share’ button and copy the HTML code. Here is a list of platforms we’ve teamed up with, where it’s even easier! #TuesdayGaming : Have a look at Splee & Glob, now on Steam Greenlight!